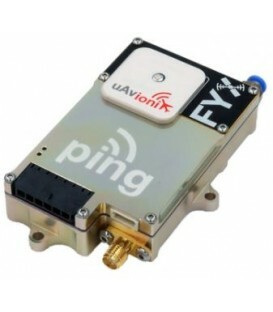 Ping200Sr - uAvionix Europe B.V.
At just 76 grams, it implements ‘Sense and Avoid’ for Drone operations in the national airspace. 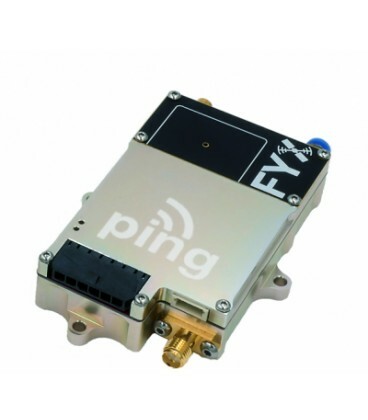 ADS-B At just 76 grams, it implements ‘Sense and Avoid’ for Drone operations in the national airspace. 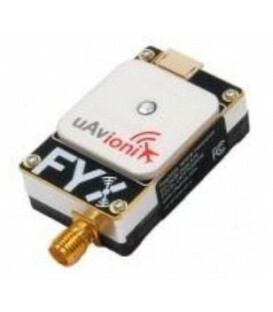 ADS-B out on 1090MHz. 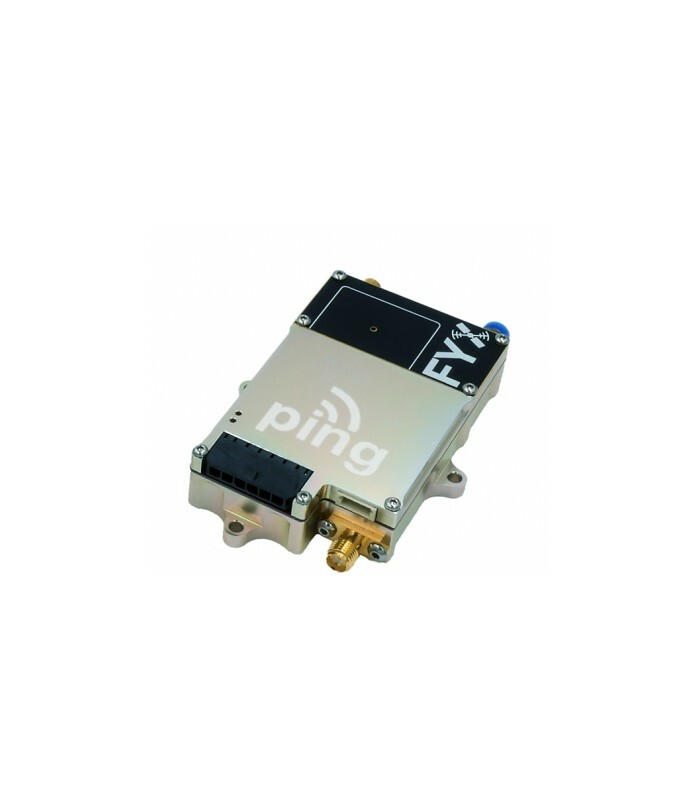 No deviations from the Minimum Performance Standards of DO-181E Level 2els Class 1 and DO-260B Class B1S 250W nominal output power. 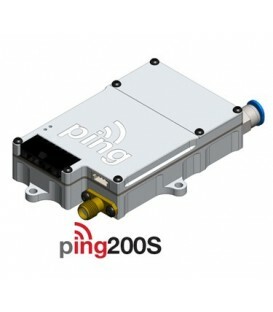 Ping200Sr is TSO 112e compliant. 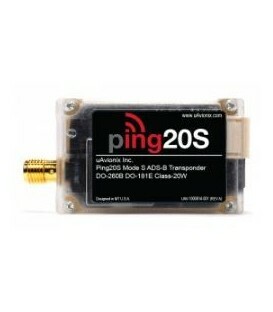 Ping200Sr offers the same all-in-one packaging of ping200Si but allows for remote mounting of the GPS antenna.